Amazing Deli has been providing quality service in the Midland area for over 18 years. 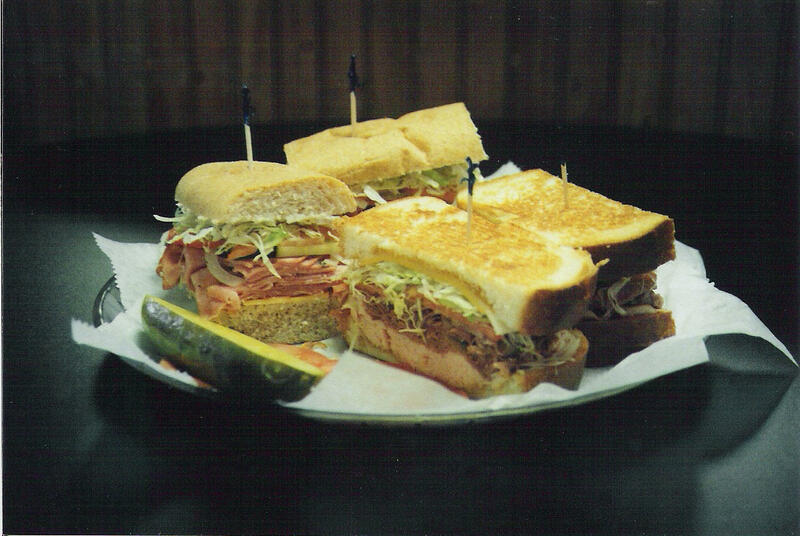 We specialize in making the best sandwiches, salads, hotdogs, and soup. Count on Amazing Deli for great food and fast service.